We provide a range of inclusive sports opportunities locally, regionally and nationally including football, swimming, athletics, bowls, table cricket and adapted sports. Through the power of sport and recreation, we raise hopes and aspirations by supporting people to overcome the challenges of their physical disability and take a more active role in their local community. We positively impact on more than 4,000 people and families affected by cerebral palsy by enabling them to play, participate and enjoy new sporting opportunities. Our work enables people with cerebral palsy and other physical disabilities to discover the joys of sport and access opportunities for people with a disability to play, participate and enjoy sport. In partnership with Printer Cartridge Recycling a leading recycling company, Cerebral Palsy Sport have developed a scheme to turn your empty inkjet cartridges, mobile phones and unused surplus into valuable funds to help continue our work. 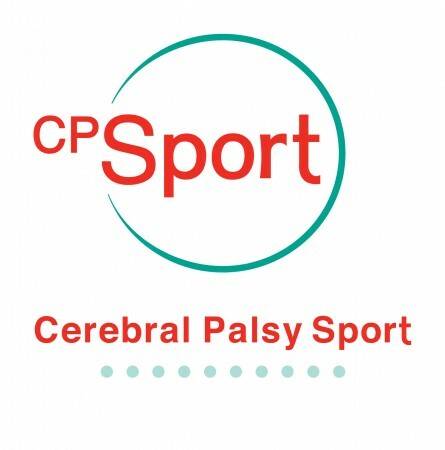 If you would like to help us raise funds for Cerebral Palsy Sport, whilst at the same time reducing the amount of electronic waste consigned to landfill, please click the button below to start donating your items on their behalf. If your items are eligible, please call us on 0333 323 7677 or fill in the contact us form below and we will ensure that your items are recycled on behalf of your chosen charity. Once your free collection is arranged we will send you packing and further instruction. All proceeds go to Cerebral Palsy Sport.